He died on his first day in a new prison. 89-year-old James "Whitey" Bulger has been found dead in prison in West Virginia, according to reports by federal officials. 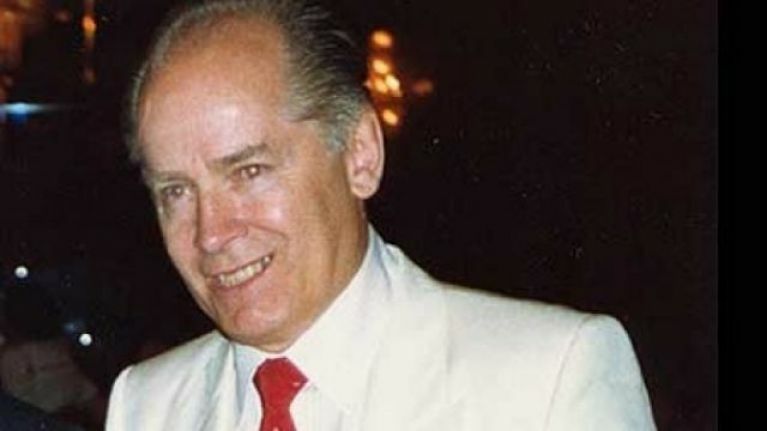 The mob boss, who was portrayed by Jack Nicholson in The Departed and Johnny Depp in Black Mass, was former leader of the Winter Hill Gang, before being convicted in 2013 of participating in 11 murders around the States, having previously been a fugitive for 16 years. Bulger was serving a life sentence, and is said to have been suffering from poor health, but alternative reports from Fox News currently claim that Bulger was actually killed in prison. Bulger is reported to have died on the very day he arrived at his new prison in West Virginia, having previously spent several years incarcerated in Florida. Earlier in the week, the Bureau of Prisons officials and Bulger's attorney declined to comment on why he was being moved.